A travel allowance is a payment made to employees to cover accommodation, food, drink or incidental expenses they incur when they travel away from their home overnight in the course of their duties. In most circumstances, when claiming other deductions, you will be expected to be able to substantiate the expense being claimed with documentary evidence, and produce that evidence should the ATO request it. However an exception to substantiate claims applies to travel allowance expenses if the ATO considers the total claimed to be “reasonable” (more below) and to be no more that the allowance provided. There are three administrative concessions that relate to travel allowances — for employees there is the substantiation exception as mentioned above, but for employers there is also a withholding exception and a payment summary exception. Recently the ATO has been at pains to emphasise that the first of these travel allowance concessions does not extinguish the requirement for the employee to actually incur an expense. The taxpayer may not be required to substantiate it in a written form like other deductible work expenses, but the expense must still have actually been incurred to be able to claim a deduction. It will also pay to remember that if you rely on the exception from substantiation, the ATO may still require you to show the basis for determining the amount claimed, that the expense was actually incurred, and that it was for specific travel costs and for work-related purposes. And remember, the ATO seems to be at pains to emphasise that this tax time it is targeting work-related expense claims such as travel costs — a point specifically referred to by Tax Commissioner Chris Jordan in an address made to the Press Club in Canberra in early July. 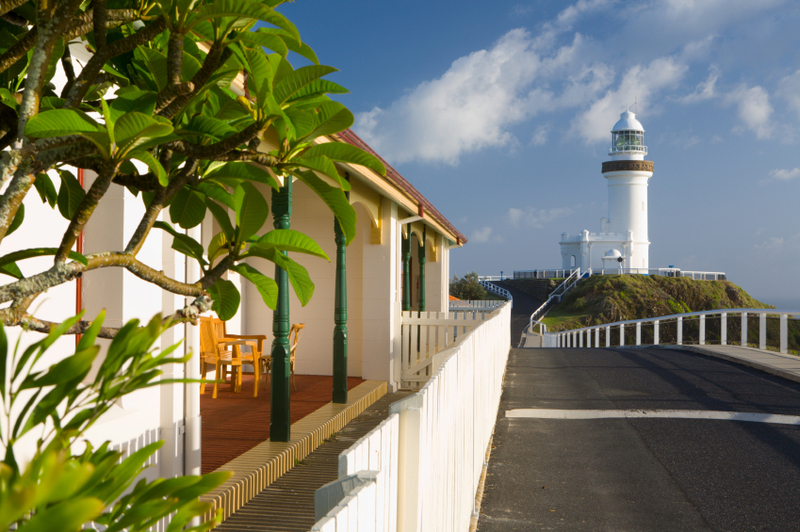 The ATO recently announced that it has noticed an increasing disparity between travel allowances paid and deductions claimed for accommodation, meals, and incidentals. 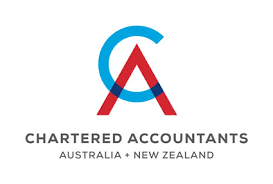 The ATO claims that this has increased the incidence of it checking these claims, which has highlighted deficiencies and difficulties for employees in showing the amount claimed was incurred, or was incurred in gaining or producing their assessable income. The introduction of what has come to be known as “self-assessment” in the mid-1980s meant that while documentary evidence of claims was required, under the substantiation rules at the time this would not have to be attached to an income tax return as a matter of course, but would need to be supplied upon request. In more modern times, and to reduce the cost of compliance in keeping detailed records, it was decided that certain exclusions from substantiation should be included in the rules — although the ATO has made it clear that if the disparity between allowances paid and deductions claimed continues, the current substantiation exception leeway in regard to travel expenses may be reviewed. Tax specialists have indicated that this is a strong signal that the ATO seems to be moving away from the exception to substantiation precedent, especially in light of a huge increase in court cases dealing with this area of tax law over the past 12 to 18 months. In fact, in the modern digital transaction world, the case can be made that such exceptions to substantiation are increasingly unnecessary; a point already made by the ATO. This in turn underlines the necessity to get such claims right in the first place. 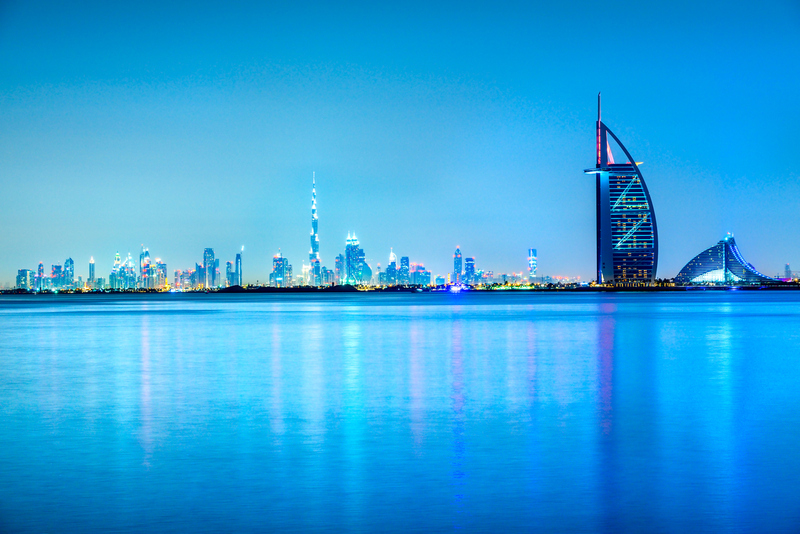 the travel allowance does not exceed an amount that the ATO considers to be “reasonable”. specific rates for truck drivers. The death of a parent is hard on all those involved, however once the grieving has eased, a time comes to address financial matters. One of these issues can be what happens to any superannuation they have left. Making things harder is the fact that the new transfer balance cap (TBC) brought in as of July 1, 2017 complicates this matter further. It is important that you consult a professional to ensure that all the matters are properly dealt with. Is the recipient a child under the definition? Is the recipient child already getting their own superannuation income stream as a result of a disability? Did the death benefit income stream start before July 1, 2017 or on or after that date? whether the deceased parent had a TBA and also had an excess transfer balance in the retirement phase just before the time of their death. It is possible that a child may already have commenced a superannuation income stream prior to the death of their parent. In this circumstance, they will already have a personal transfer balance account. This will generally occur where the child is or has become permanently disabled and has commenced an account based pension under that condition of release. Their personal TBC will be $1.6 million as at July 1, 2017. With the death of one or more parents they will modify their accounts to also include amounts from their parent. They will effectively have up to three $1.6 million pension transfer balance caps, as the existing transfer balance cap is disregarded when it comes to assessing their eligibility to receive a death benefit pension. If the child is receiving the death benefit income stream prior to July 1, 2017, then the process is relatively simple. The cap increment is equal to $1.6 million, and thus the child benefit recipient can receive up to $1.6 million without exceeding their modified transfer balance cap. However it is important to understand that the child recipient is only entitled to their share of the deceased parent's cap. If it is one child then it will be all of the cap, however if there are two or more children receiving a percentage then their modified cap will be their percentage not the total of $1.6 million. For children that commence a death benefit pension on or after July 1, 2017, where a deceased parent does not have a TBA as a result of being in accumulation at the date of their death, they will be entitled to their share of their deceased parent’s TBC. Where the deceased parent had a TBA at the time of death, then the outcome is dependent on what type of death benefit income stream that it comes from. Only death benefit income streams that come from a retirement phase interest of the deceased parent can be included in the cap increment. This can disadvantage a child beneficiary where the death benefit comes from the parent's accumulation increment, because in that case transfers from the accumulation phase incur no cap increments. 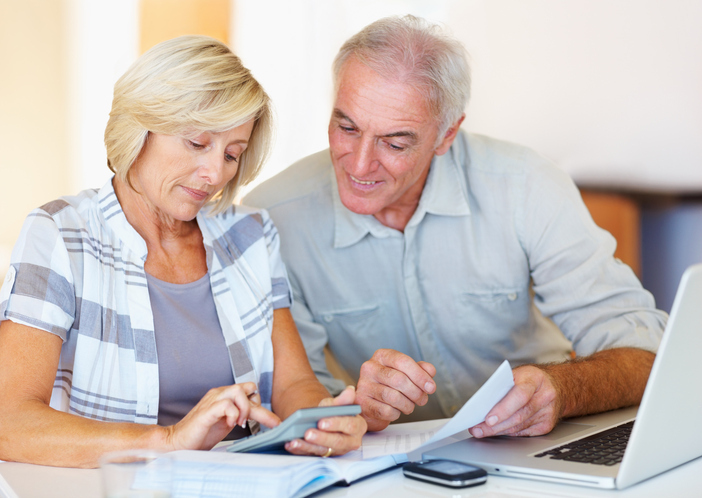 An amount will generally be considered to be from the retirement phase of the deceased parent where the amount came from superannuation interests supporting income streams payable to them just before their death. This includes any income earned after death but prior to transfer to a death benefit income stream. In the situation where at the time of the death the parent had an excess transfer balance, the child recipient's cap increment is reduced by their share of the parent’s excess amount. 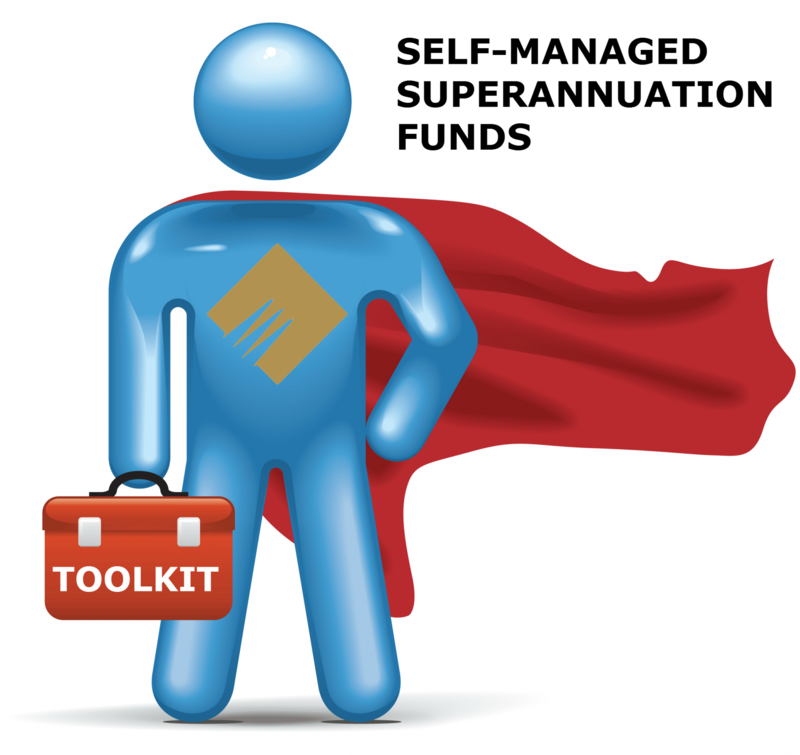 One overarching fundamental that SMSF trustees should ideally keep in mind is the sole purpose test — that is, every decision made and action taken is required to be seen as being undertaken for the sole purpose of providing retirement benefits for the fund’s members. If an SMSF trustee incurs an expense in the usual operation of the fund, this will generally give rise to a deductible expense against assessable income. Another overarching element to keep in mind with regard to an SMSF can be found in that word “assessable”. Any expense incurred to gain or produce non-assessable income (a good example in these cases being a pension) do not give rise to a deduction being available. Also remember that a trustee cannot be “remunerated” for their role. it has the character of an operating or working expense of a business or is an essential part of the cost of the fund’s business operations. Again in keeping with general taxation principles, if the fund has both accumulation and pension phase accounts, expenses incurred to produce both assessable income as well as to gain non-assessable or exempt income will be required to be apportioned. As there are various methods of apportionment, depending on whether the SMSF’s assets are segregated or not, it may be best to consult this office. Remember also that some costs can be incurred with managing assets, but as these may partly support a pension income stream, care needs to be taken. other administrative costs incurred in managing the fund. Note that the first two are accompanied by a conditional note inserted by the ATO, which states “except those incurred in complying with, or managing, the fund’s income tax affairs and obligations which are ordinarily deductible”. the costs of amending trust deeds are allowable as a deduction, provided the expenditure is not of a capital nature. With regards to the latter, the ATO concedes that if deed amendments are in order to comply with changed government regulations, or are made to ensure the SMSF’s day-to-day functioning continues to satisfy compliance obligations, then the costs associated with this can generally be considered to be revenue in nature, and therefore deductible. amending a deed to enlarge or significantly alter the scope of activities. Interest can be claimed for the cost of funds borrowed to purchase a rental property and to meet maintenance costs or running expenses while the rental property is being let (or is available to be let) under a commercial arrangement to generate assessable income. In these circumstances the interest paid is deductible even if it exceeds the income generated. The deductibility of interest is to be determined from the purpose for the borrowing and the use to which the borrowed funds are put. Philip borrows $300,000 with the intention that it be used to acquire a unit in a new apartment building. He intends to lease the unit out to derive rental income. The builder has financial difficulties and Philip is able to acquire the unit for $275,000, which he then makes available for rental. Philip uses the balance of $25,000 to have an extended overseas holiday. Philip would be entitled to deduct interest applicable to the $275,000 because it will be incurred in gaining assessable income. The interest applicable to the $25,000 will not be deductible because it is used for private purposes. That is so even though it was originally borrowed to acquire the unit. purchase land on which to build a rental property. It is common practice for financial institutions to offer redraw facilities against existing loans. Under this loan facility, a borrower may redraw previous repayments of a loan principal. The loan may be for income producing purposes, non-income producing purposes or mixed purposes. In this case, the interest on the loan must be apportioned into deductible and non-deductible components in accordance with the amounts borrowed for the rental property and for private purposes. This is best illustrated by example. George borrows $250,000 from a bank to buy a house, which is rented out. After five years of renting out the house, the balance owing on the loan is $120,000. The bank notes George’s excellent repayment record and asks whether he might like to re-borrow against the house for other purposes. George does so, drawing down $50,000 to buy a car (private use only) returning the account balance to $170,000. George wants to claim a tax deduction for all of the interest on the loan on the basis that the loan was originally taken out to acquire the rental property. However, George can only claim interest on the loan of $120,000 because the $50,000 loan was for private purposes. Any interest paid in the future will be apportioned between the percentage applicable to the rental property (deductible) and that applicable to the car (non-deductible). The original application of the borrowed funds will not determine deductibility where funds borrowed under a line of credit have been recouped or withdrawn from the original use and are reapplied for a new use. This might also occur upon sale of an asset purchased with borrowed funds. The outcome of a particular court case was in one instance cited by the ATO in order to apply a general anti-avoidance provision of the tax law to strike down the use of such a facility in the manner adopted by the taxpayer in that case. The taxpayer capitalised interest accruing on the investment component of the loan and applied all cash to the repayment of the private component (the interest in respect of which was non-deductible). Thus, the effect of the arrangement in this case was to re-characterise interest (on the home loan) that would have been otherwise non-deductible, as deductible. Therefore anyone taking out a loan to purchase a rental property should carefully consider their financing arrangements. In particular avoid the mixing of accounts that have both deductible and non-deductible components. 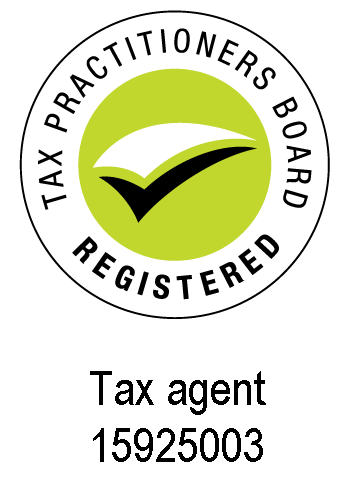 Professional advice should be sought before signing up to the loan as it is difficult to unwind arrangements that may turn out to be non-effective for tax purposes. There is no entitlement to receive interest payments or payments in the nature of interest on the amounts credited to the deposit account. The reduction in the loan account interest is achieved by offsetting the balances of the two accounts. withdrawing funds from the deposit account will increase the interest payable on the loan account but again, will not impact the loan account balance. From a tax perspective, the offset account arrangement provides a more flexible and favourable tax outcome where funds are accessed for private use. Essentially, taxpayers will need to evaluate these facilities in line with their commercial objectives. On 1 July 2016, Jimmy acquired a rental property that was funded by way of a 25 year loan. The initial loan amount was $300,000 and provides a loan offset facility such that any repayments can be made to deposit account. Interest is charged at the end of the month on the net balance between the loan account and the deposit account. During the 2015-16 income year, Jimmy made total repayments of $100,000 into the deposit account. Interest will be charged on the net amount of $200,000 (net balance between the loan account and the offset account), and Jimmy can deduct interest incurred on the net balance. Subsequently, on 1 July 2017, Jimmy redrew an amount of $100,000 from the deposit account to fund the purchase of a private motor vehicle. Provided that no repayments were made to the deposit account during the 2015-16 income year, Jimmy is entitled to a deduction for the interest incurred on the entire loan balance of $300,000. When a life insurance policy has been held by a taxpayer for 10 years or longer, reversionary bonuses received on that policy are generally tax-free. For policies held for less than 10 years, stipulated amounts are included in the taxpayer’s assessable income, and a tax offset is available. as a result of serious financial difficulties, provided the policy was not taken out with a plan to mature or be terminated within 10 years. nil if received 10 or more years after the policy started. Losses on policies cannot be claimed as a deduction. Where a policy risk started after August 27, 1982, and premiums are increased by more than 25% of the premium payable in the preceding year, the policy is deemed to recommence on the anniversary of the date it started (in the year that increased premium was paid). This has the effect of resetting the start date of the policy and results in bonuses being fully or partially assessable within 10 years from the new start date. That effect can be avoided if the excess premium (the part that exceeds a 25% increase) is paid into a new policy rather than the existing policy. Note that the ATO rulings on this states that fixed premiums are not taken to have increased just because they are paid in advance or arrears. The ruling concerned states: If a policy started on 1 June 2010, and the policy owner paid a $500 premium in 2012, 2013 and 2014 respectively, and an $800 premium in 2015, the deemed date of commencement would become 1 June 2015.